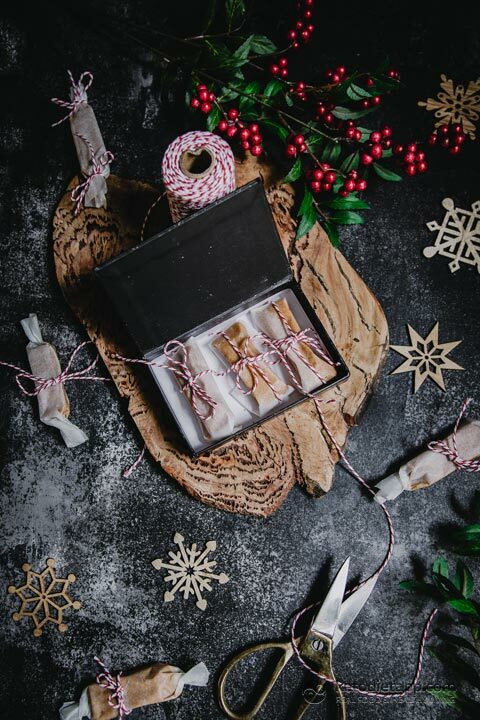 This delicious keto fudge is comprised of roasted nut butter, brown sugar substitute to sweeten and gingerbread spices to flavour, resulting in buttery, rich festive fudge. You can really use any nut butter here but I find a roasted nut butter will give a richer flavour. Roasted almond cashew butter works really well here. 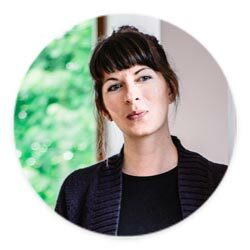 If you don’t have any Sukrin Gold, you can sweeten with the same amount of erythritol or other low-carb sweetener instead. 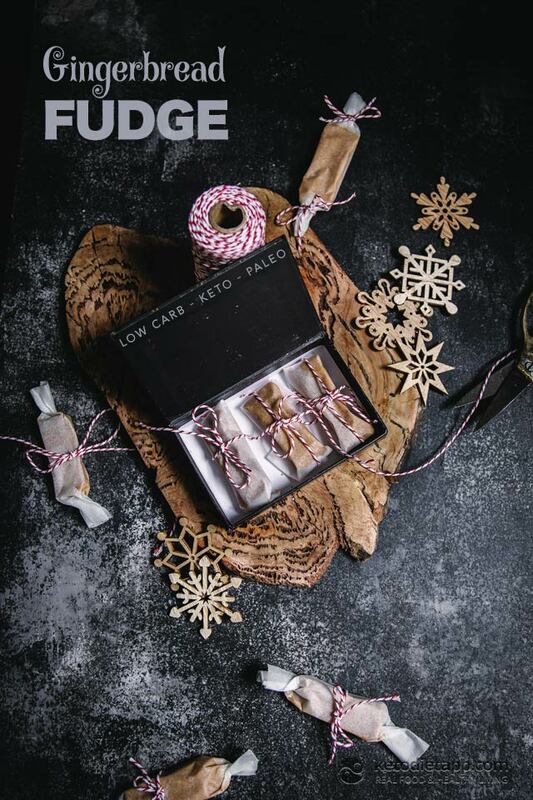 This healthy sugar-free fudge is best served cool, if bought to room temperature it does get quite soft, so I would store it in the fridge, or if stored in the freezer allow to sit for a minute or two before serving. 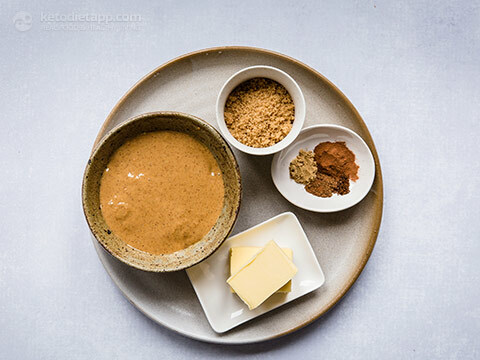 Note: instead of the spices above, you can use 2 1/2 teaspoons of ready-made gingerbread spice mix. 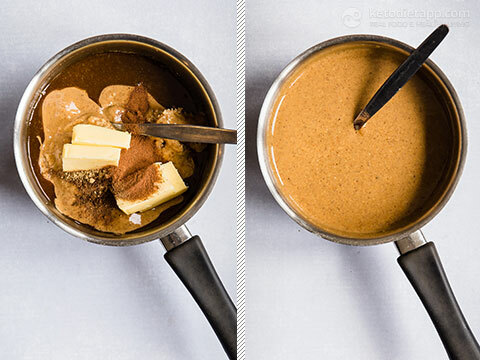 Prepare the Almond & Cashew Butter or simply use roasted almond butter. 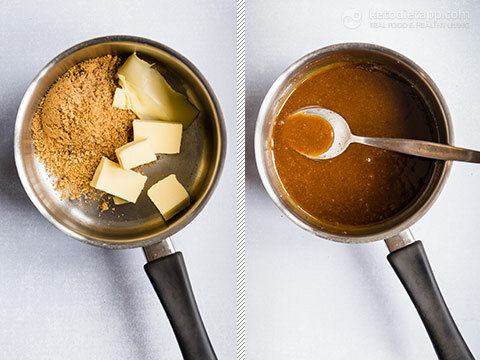 Add about a third of the butter to a saucepan with the sweetener, and melt over low heat, stirring consistently until the sweetener has melted and formed a smooth paste. Add the remaining ingredients, and return to a low heat, stirring. Note that you can use a double boiler for this, or hold the saucepan about 2.5 cm/ 1 inch over the hot plate — it doesn’t take very long to come together. If the mixture gets too hot it can separate, so be careful to not get the heat too high. Once the butter has melted and the ingredients have all mixed together, remove from the heat. 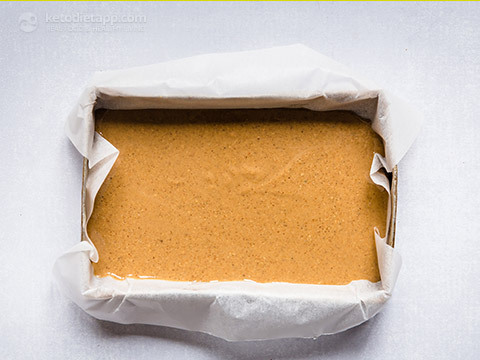 Pour into a small lined tray, such as a loaf tin, or individual moulds, and set in the freezer at least an hour. Once set, sprinkle with extra salt if using, and cut into squares or logs. 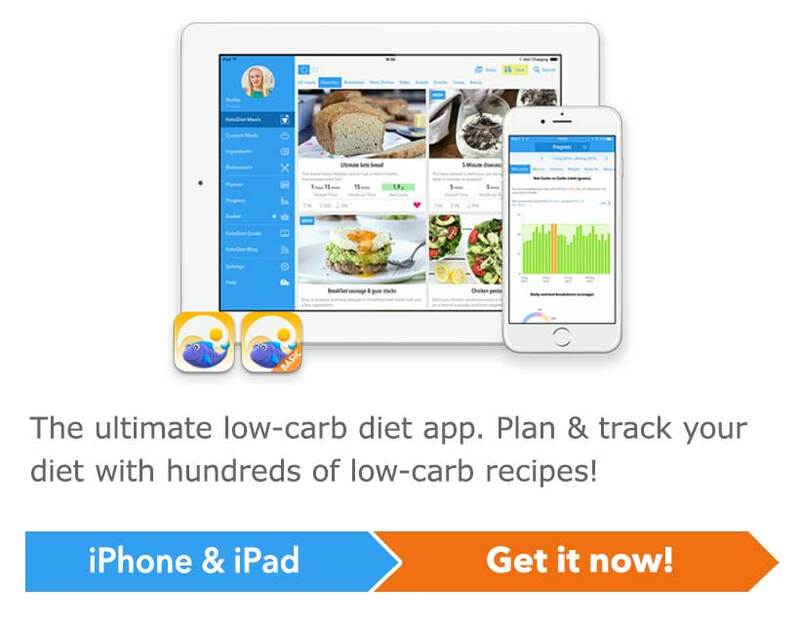 Store up to 10 days in the fridge, or up to a month in the freezer. 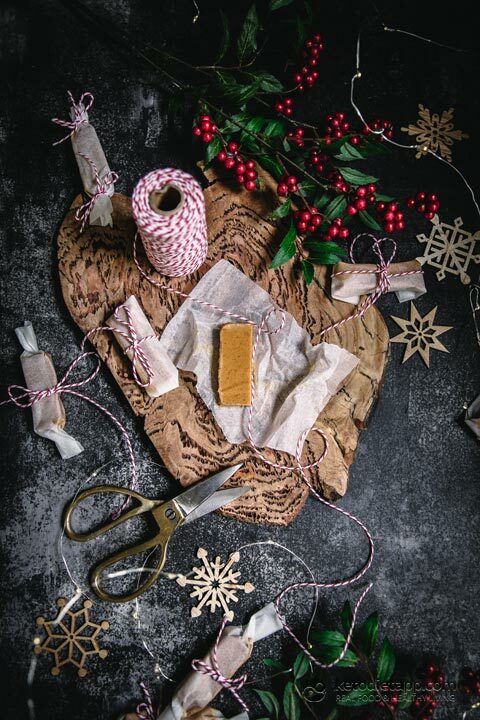 If you&apos;re this fudge as a gift, you can wrap them in candy paper and tie with a string! Oooh this looks so good! Do you think it would still work without the sweetener? I'm not a big fan of sweeteners but I wonder if it's key to having the fudge hold together? Yes, that should work. It may slightly affect the texture (you could add some ground almonds to compensate for it) but it's mostly used just for taste.